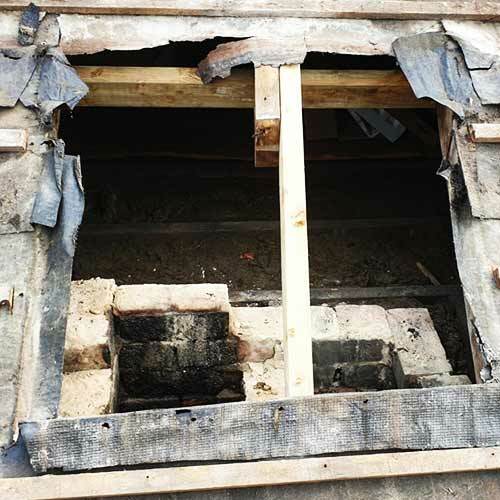 Removing a chimney stack should only be completed by trained and experienced professionals. 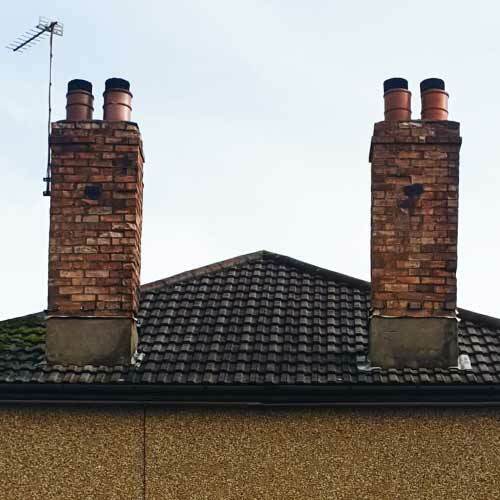 Removing a chimney stack completely will likely require approval from the local council, but once obtained we’re able to remove the chimney in accordance with all building regulations and roof over, leaving you with a great finish. 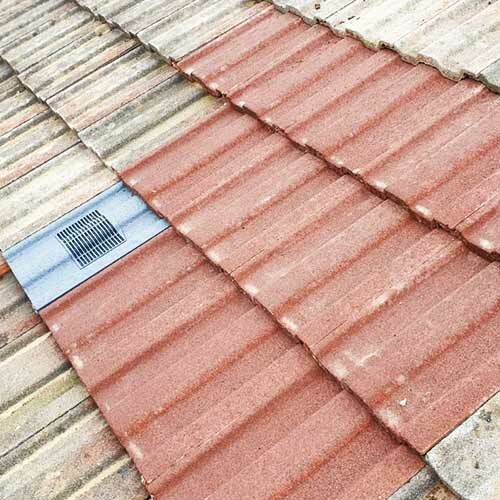 When we takedown a chimney and roof over, we always do our best to match the tiles already in situ. This means that to the naked eye, it will look as if a chimney has never even been there. Removing your chimney stack, does not automatically mean that you need to remove the internal chimney breast. Removal of the breast will result in significant work being required to make good the floor and ceiling areas as well as any structural work required. Depending on the area your property is located in, you may be required to get your chimney removal approved by your local council. Once approved we’ll be able to complete all works in accordance with building regulations and give you a great finish. Although it’s easy to think of a chimney removal as a single task, there are lots of things to take into account: we’ll make sure scaffolding, making good and the removal of all debris are included in your quote so there are no unexpected surprises. To get a better idea of costs take a look at our price guide.